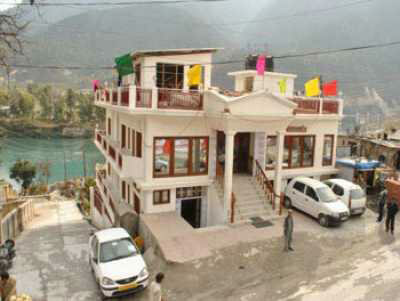 The famous district for the virtuous shrines of Yamunotri and Gangotri temples, Uttarkashi is spread out along the Ganges. 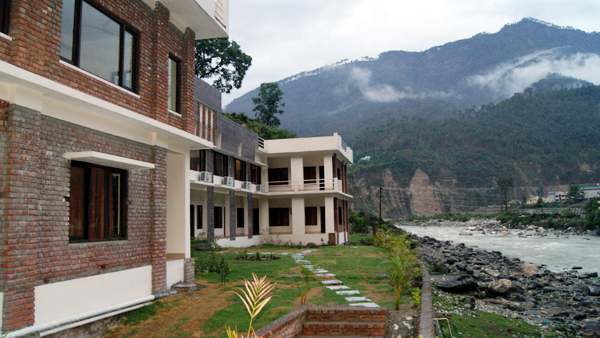 Uttarkashi is the ultimate place for trekking and climbing on the Garhwal Himalayas. 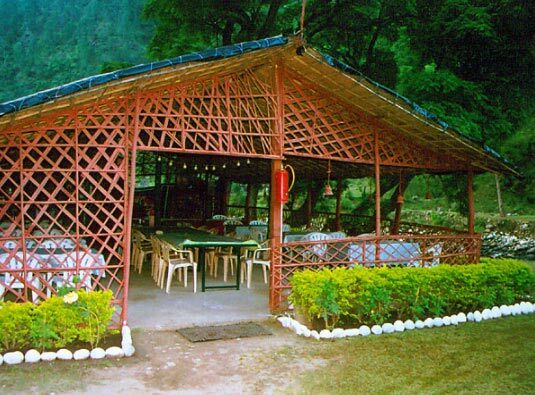 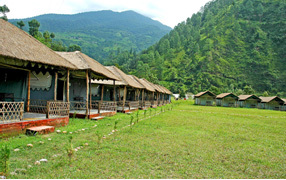 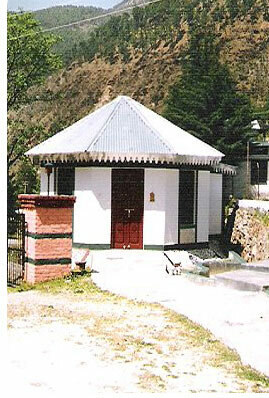 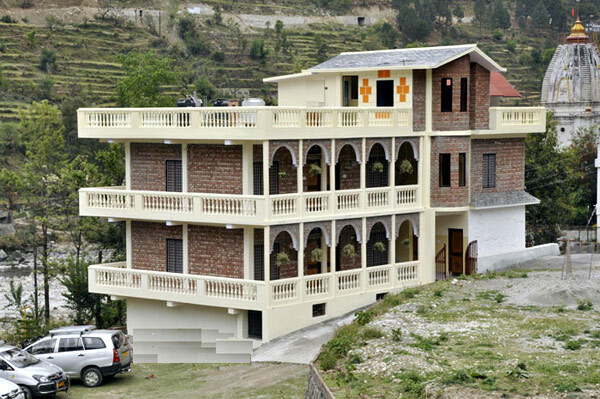 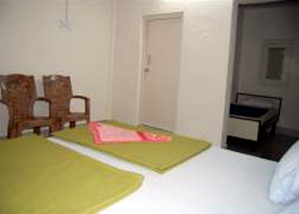 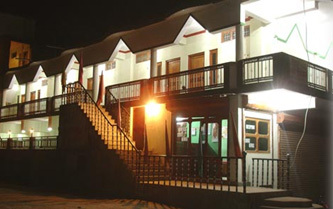 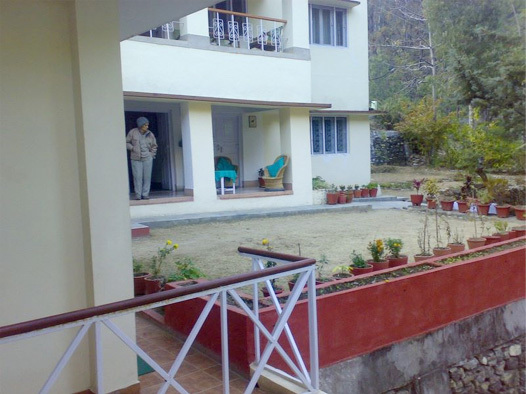 You can enjoy both the spiritual and adventurous experiences by reserving your stay at one of the best hotels in Uttarkashi. 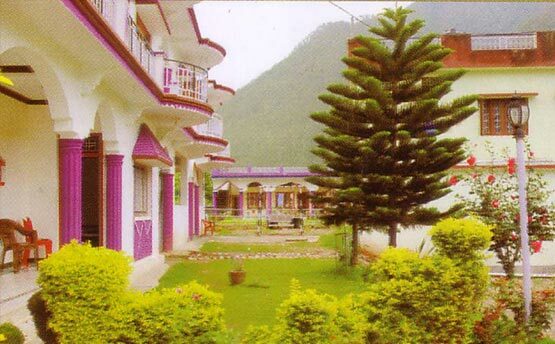 Your Char Dham Yatra is going to be a great fun and excitement along with the pious feeling of spirituality if you plan your stay at one of the best Uttarkashi hotels.